Send a Digital Gift Card. forward to your gift recipient. 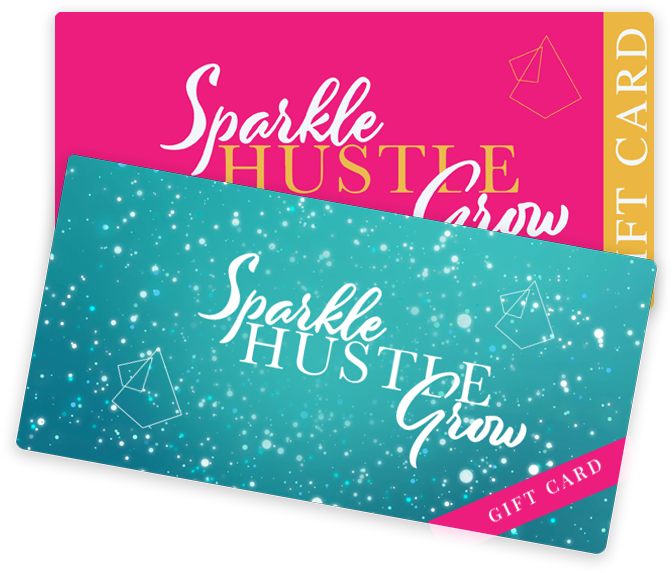 Our digital gift cards are the perfect gift for any #BossLady in your life – whether it’s for a birthday, holiday, team incentive or an expression of gratitude! Choose your design + your dollar value, then get your gift card immediately via email after purchase. Print it or forward it to your recipient. 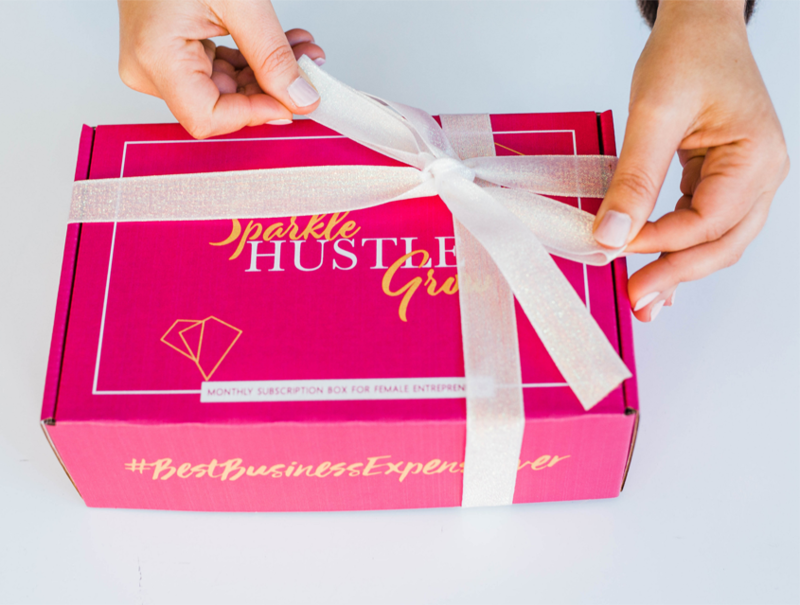 Show your support for her business by gifting a box, complete with your personal gift message!